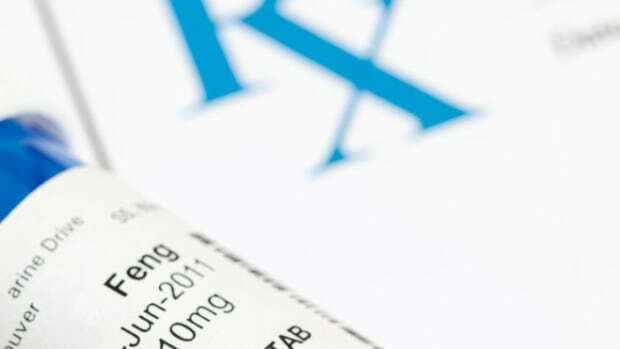 Are You Overpaying for Name-Brand Drugs When Generics Would Be Just as Effective? We talked to dozens of experts for our report on how Medicare is wasting hundreds of millions of dollars a year by failing to look into doctors who disproportionately prescribe name-brand drugs. They struggled to explain why some doctors wouldn&apos;t routinely pick cheaper generics. Name-brand drugs are appropriate in certain circumstances, they said: when there are no equivalent generics, when patients have side effects, or if they are particularly sensitive to slight changes in a drug&apos;s composition. But these factors should apply to only a small fraction of cases, they said. 1. Dr. Richard J. Baron, president and chief executive officer of the American Board of Internal Medicine: "We&apos;ve almost glamorized the doctor who uses the latest, greatest, newest drug because that&apos;s the person doing cutting-edge medicine. We&apos;ve glamorized that. 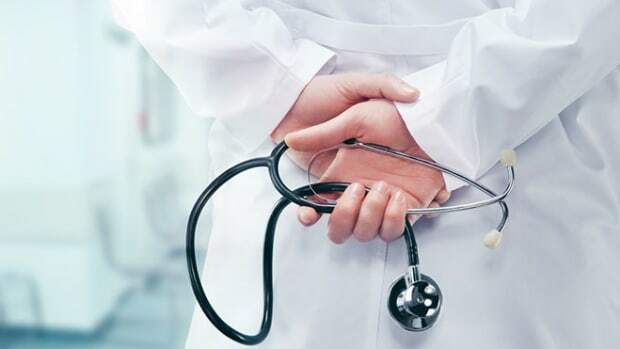 I think a lot of people need to get together, and are getting together, on the professional side of this to say, ‘We need a different understanding of what it is to be a good doctor.&apos; "
2. Dr. Ashish Jha, professor of health policy and management at the Harvard School of Public Health: "I have lots of patients who are like, ‘I want brand name drugs only,&apos; and I talk to them about clinical equivalence and how I would personally take the generics and how I give it to my own family and how it&apos;s just as good. ... I think it&apos;s an abrogation of responsibility to say the patients in my community demand this." 3. Dr. Joseph S. Ross, assistant professor of general internal medicine at the Yale University School of Medicine: "This is just a pervasive issue and it&apos;s not easy to change. Doctors think the same way. They think if a drug has been approved, it must be better, it must be safer. Otherwise, why would it be approved to be on the market? It&apos;s just better than a placebo and is reasonably safe." 4. Dr. Alexander Gershman, a Los Angeles urologist who prescribes disproportionately more brand-name drugs than peers under Medicare. "It would be wrong to say to physicians, ‘You have to all prescribe generics&apos; because I think this will tremendously limit the quality of the drugs to the patients. ... To me, I don&apos;t even know how much the drug costs, honestly. If I go to pick up some stuff from the pharmacy, like antibiotics, I don&apos;t even know how much it costs until I go to the pharmacy." 5. 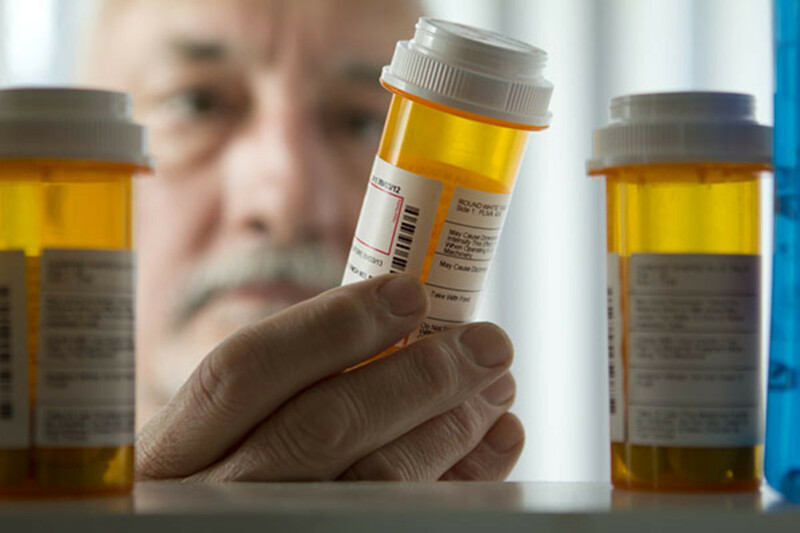 Dr. C. Seth Landefeld, chair of the Department of Medicine at the University of Alabama at Birmingham: "I think there are very few instances where name-brand drugs have been shown to be beneficial compared to an equivalent generic. We should by and large be prescribing essentially the highest-value interventions that we can, which means, generally, generics over name brands." 6. 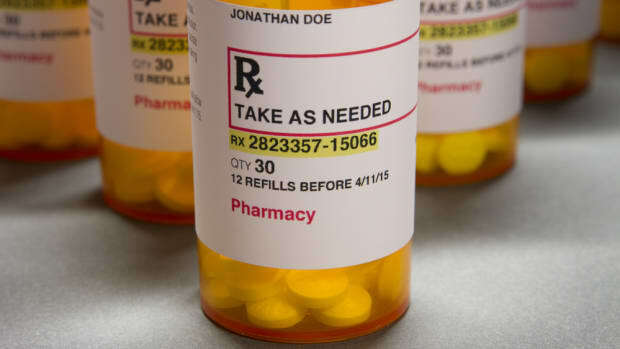 Dr. Walid Gellad, an assistant professor of medicine at the University of Pittsburgh who has compared prescribing in Medicare Part D to the U.S. Department of Veterans Affairs: "The VA requires physicians to really back up their decisions for certain drugs. Some Part D plans do that, but not all of them. It gets into this very interesting discussion: Is medicine practiced better when physicians cannot make unfettered decisions?" 7. 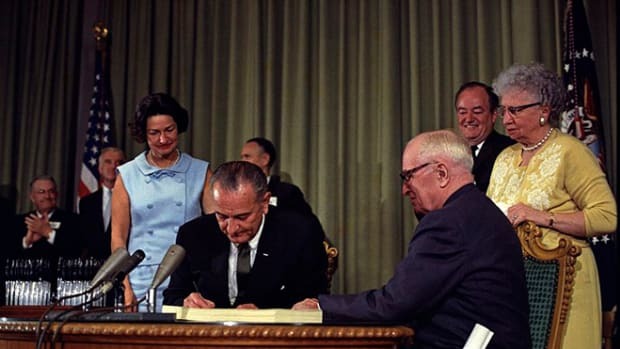 Dr. Joseph Newhouse, John D. MacArthur Professor of Health Policy and Management at Harvard University: "I just don&apos;t know that Medicare can successfully educate physicians. I think it&apos;s a feasibility question. 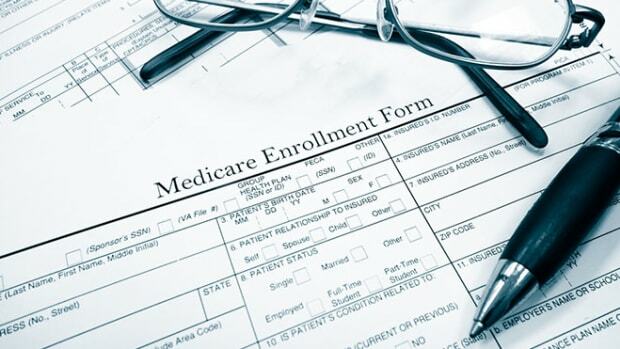 Medicare should conceivably introduce financial penalties for physicians who have abnormally low generic prescribing rates, along the lines they&apos;ve done with other kinds of pay-for-performance measures." 8. Dr. Gary Reznik, a Los Angeles cardiologist who prescribes a high percentage of brand-names compared with peers in Medicare: "A lot of elderly patients have learned to recognize medications by their color and shape, rather than by their names. 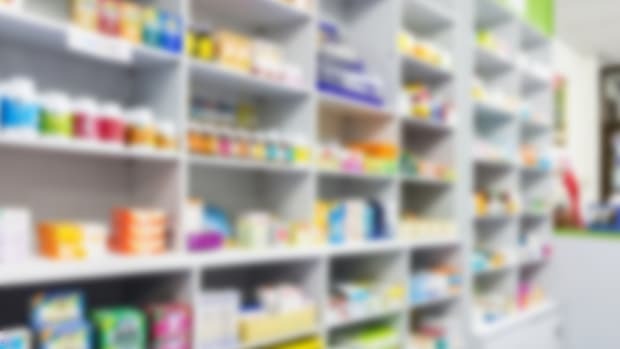 The fact that generics can come from different manufacturers and the pills can be of different shapes and color every month confuses them and adversely affects their compliance." 9. Dr. Aaron Kesselheim, assistant professor of medicine at Harvard Medical School: "Medicare first of all has no idea that this is going on. These guys need to be sent to remedial medical school. They need to be re-educated. It&apos;s not hurting patients, but it&apos;s hurting society and they should realize that." 10. Dr. Henry Yee, an Alhambra, California, cardiologist who also prescribes a higher percentage of name brands than his peers: "I rarely worry about the cost. I worry about what&apos;s best for the patient. ... If a patient said, ‘My insurance does not cover this,&apos; I would change to generic."